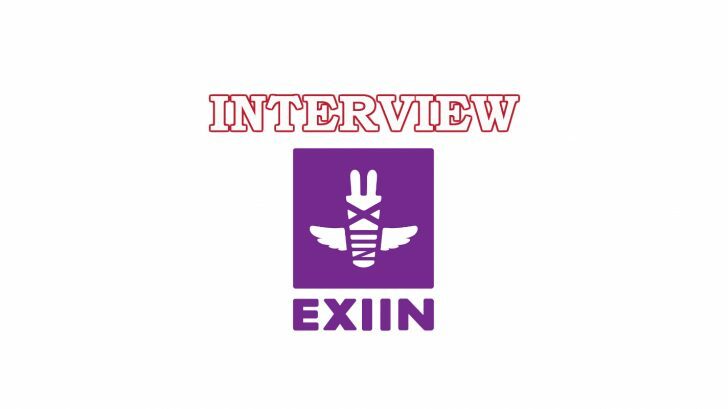 We interviewed Sebastien Le Touze about Exiin’s upcoming game: Ary and the Secret of Seasons. 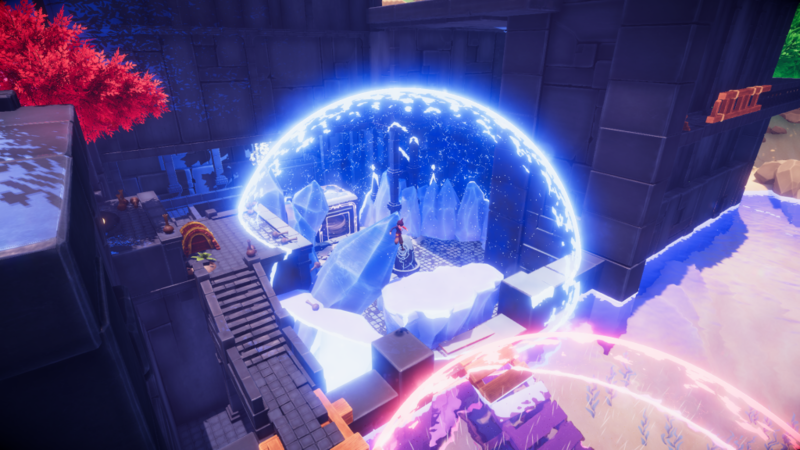 An action platformer in which the main character can create spheres that contain one of the four seasons and can then use these to her advantage to traverse the world and fight enemies. 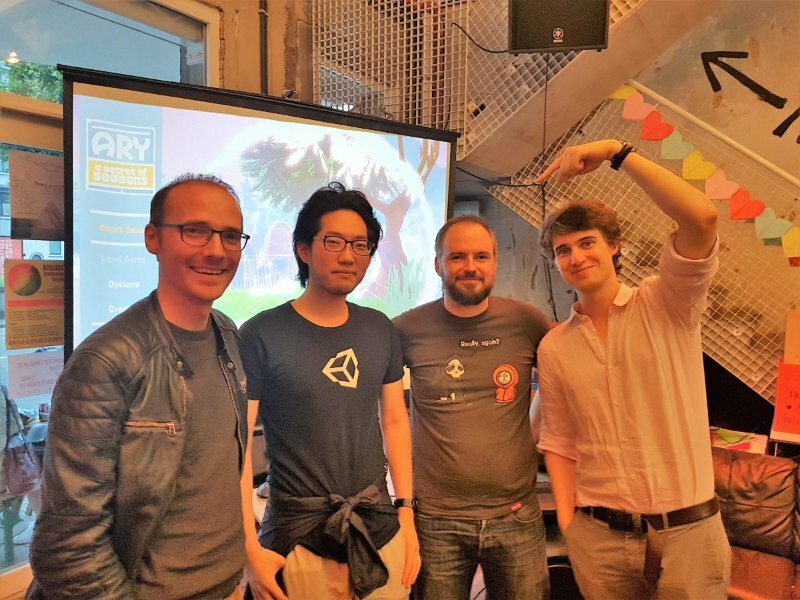 They recently showed their game at Gamescom 2017 and received a lot of praise and even the Award for Best Unity Game. 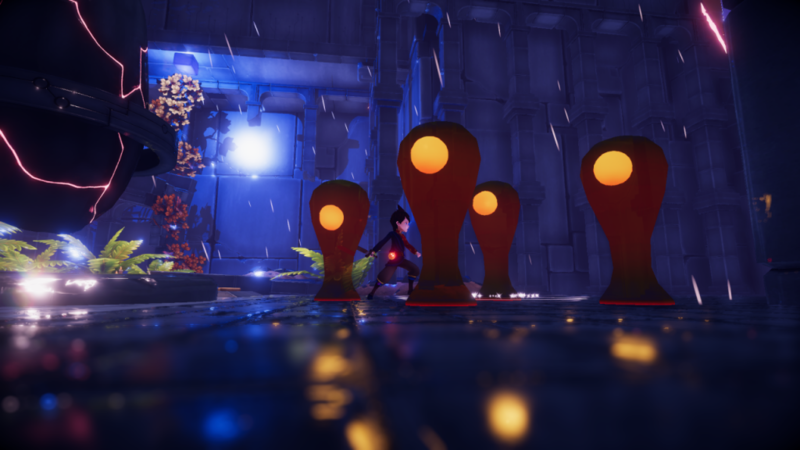 Is Ary your first ever game to develop? And you’re just a two man team, correct? It’s my first console game yes, but it’s the 7th game I’ve made I think. I started in 2007 and it was mostly web-based games. In 2015 I did my first mobile game, Afterloop, but the last year has been dedicated on Ary and the Secret of Seasons and the scope is considerable bigger. We started as a two man team but later this year we’ll already be about 12 people large. Part of that number comes from a team up with another Belgian company: Fishing Cactus. They’ve been working on various console games* for years and also do client work to help other projects. Being a small team working for your own company, how are you handling the funding? For all of last year I’d been using my own private funds. It’s a decision you need to make: do you want to do something that earns more, or do you want to do something that you enjoy. I always go for the latter. But we’ve recently signed a contract with a major publisher, which played a big part in us increasing the scope. They’ll also be a huge help in increasing our reach, something that is always a considerable hurdle for indie games. And we’re also trying to secure funding from VAF*. *They co-finance the development of videogames made by Flemish and Brussels based studios in Belgium. 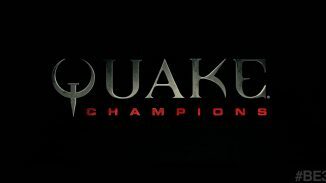 Last year, with only 2-3 people in your team, wasn’t it difficult to spread your time between developing the game and doing all the stuff that comes with it: connecting to potential publishers, being present on social media and events to get the word out? No, not really. Multitasking comes naturally to me and I don’t really schedule set amounts of time for each “task”. I just take it as it comes and deal with the most immediate thing first. That and I work the whole day. A true warrior fights on in the dark! Which platforms will you release the game on? We’re currently developing and testing it for PC & Xbox One + it will also be available on PS4. But we’ve recently shifted our focus to the Switch. 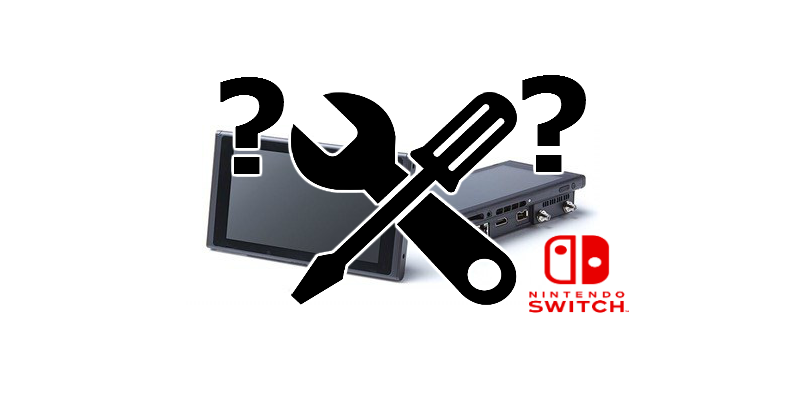 We’ve JUST gotten our Switch Devkit today so we can start testing on it, but we already did manage to get it running on the Unity Software Development Kit for the Switch, so we don’t expect any issues. There are multiple reasons why we think it’s interesting to focus on this platform: First of all is the type of game we’re developing. An action adventure game like Ary should feel right at home on Nintendo’s home console/handheld hybrid and there is a really big difference in the sales figures of some games available on their eShop vs the digital storefronts of XBO and PS4. 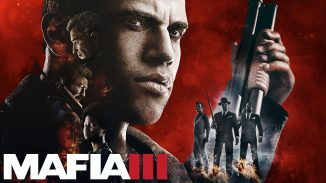 *It’s the same reason people aren’t developing games with only the Xbox One X or the most powerful desktop computers in mind: the other platforms you’re releasing on have to be able to run the game just as well. Speaking of Devkits, do you already have the Xbox One X Devkit? No, we’re using an Xbox One S Devkit. We haven’t even asked for an X. Again, for us it’s not interesting to have the highest level specs, we want to have the lowest level one that still looks good and runs smooth. We managed to get a good performance out of the Xbox One on the first attempt. On PC it’s running well on a GeForce GTX 770 graphics card. We can then check at a later point if we want to invest extra time in rendering more detail for the more powerful consoles. 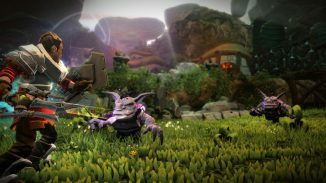 Going up to 4K and HDR shouldn’t be an issue though, as this is handled by the Unity platform. As for selling the game, have you already decided on a selling price and calculated how many copies you need to sell to break even? The final word on this will depend on the Publisher. We’ll check what price would work best for our game with them, but we can’t announce it yet. We still have about 2 years of development ahead of us, so a lot can change. (2019 release date). To break even we would need to sell about 60K units (across retail and digital) but this should be a more than attainable goal. Is a physical release planned? What are some of your personal favorite games or franchises? I started with Sonic, I’m a gigantic fan. I know it’s a game you really have to get into and you either love it or hate it. I also really enjoyed Ocarina of Time and I was surprised to discover how I breezed through it as a kid and had a more difficult time with it now. Some of the more hidden things felt like secrets but then you find out it was a core requirement to beat the game. And finally, I’m also a fan of the Tomb Raider games. TR Legend was a great game to win back the fans that angel of darkness lost and the last reboot was really amazing. I was really impressed by Rise of the Tomb Raider on the Xbox One. Do you have a personal preference for any of the consoles? Not really, all consoles have their merrits. While I’m really impressed by the Switch, the joycons are too small for my hands and the B button is too close to the right analog stick, which makes it hard to use properly. On Playstation I also don’t like the controller as my thumbs hurt after long play sessions because the analog sticks are too close together. So when it comes to choosing a console, I’ll choose based on the controller and I have a clear preference for the Xbox controller which is the best on the market in my opinion.